Phaiphannarat Marketing Co., LTD is a company has been established since 2003. 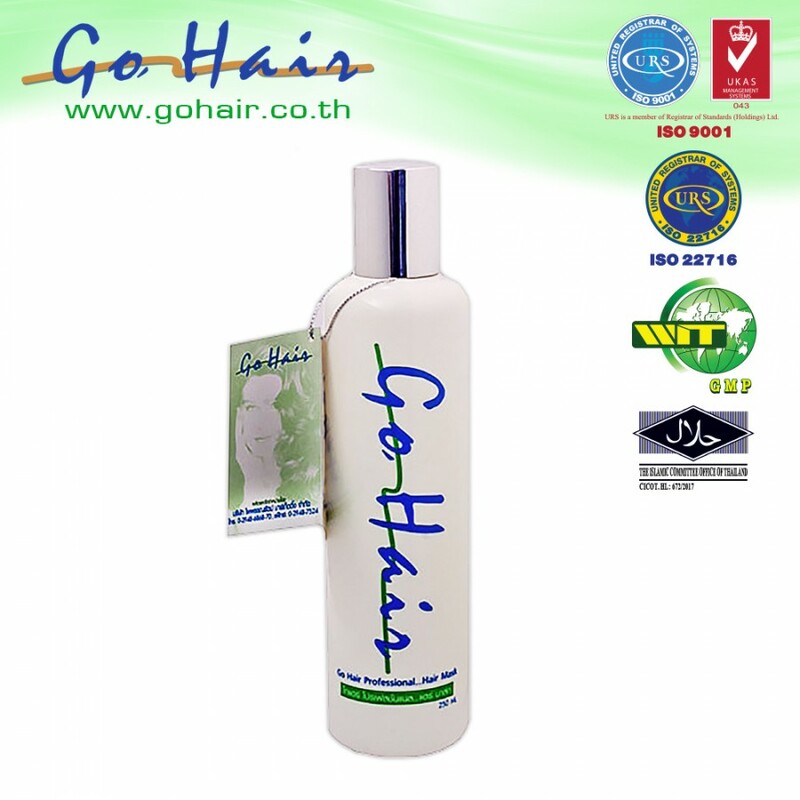 It produces and distributes about hair care products by the leading of Dr. Phongphan Phaiphannarat, the president and the founder of the company, has devoted her life to make hair care products, and all the products that come out of the company must be as good as they can be. 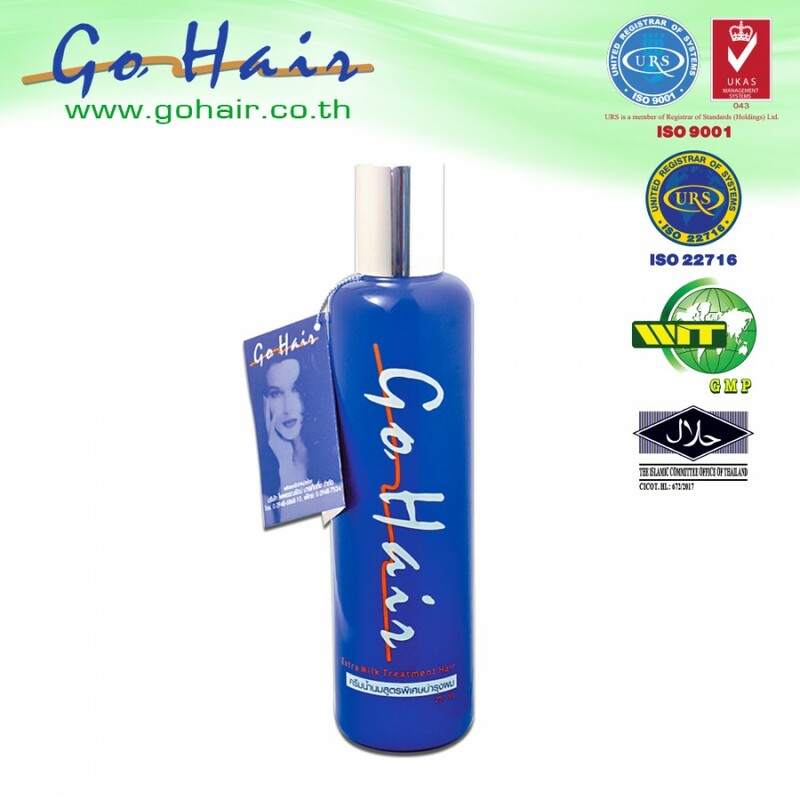 Not only for the feature of the products is good, but also for the quality. 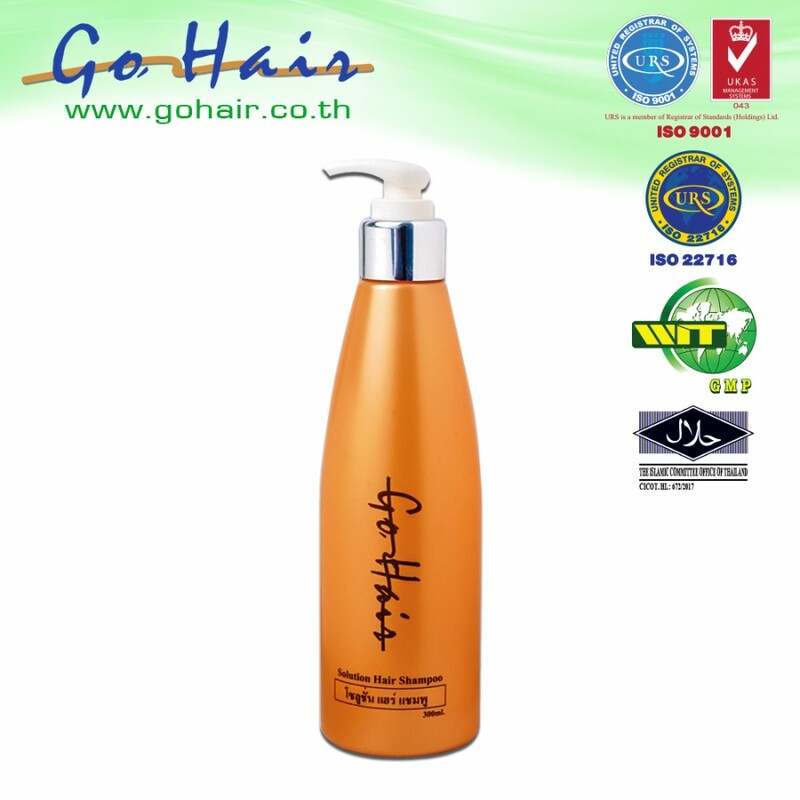 All the products are produced by the concept of “Producing products with the quality for the sustainability of Thai social is the heart of our company. Phaiphannarat Marketing Co., LTD is a company has been established since 2003.